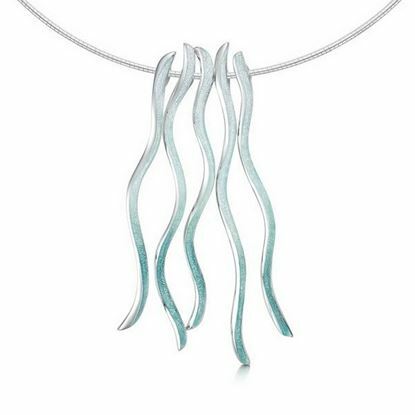 The Atlantic Ocean continues to inspire Sheila with its movement and seasonal colours as it washes the Orkney shoreline. 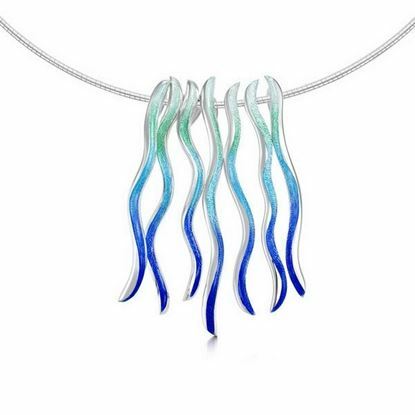 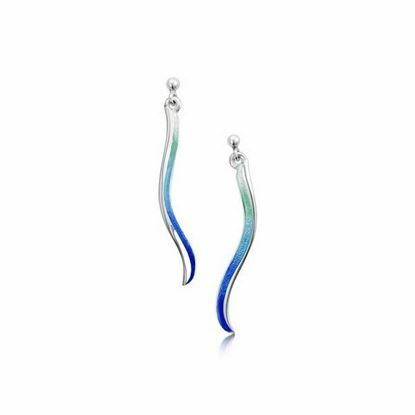 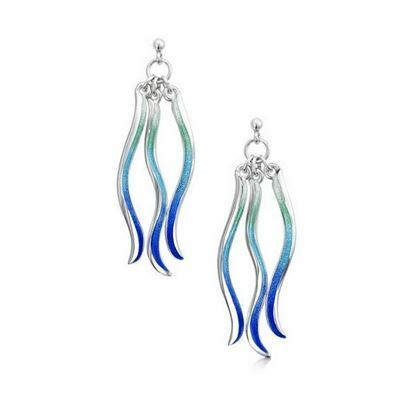 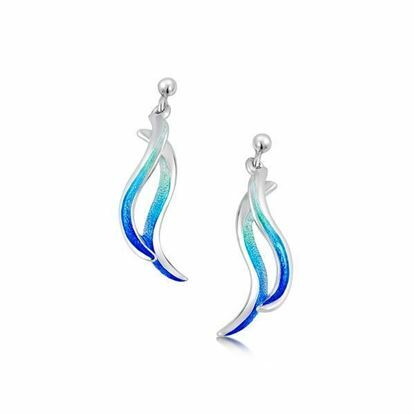 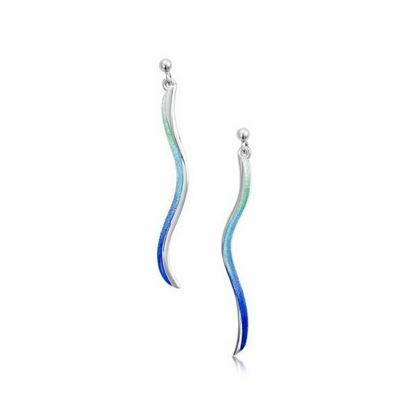 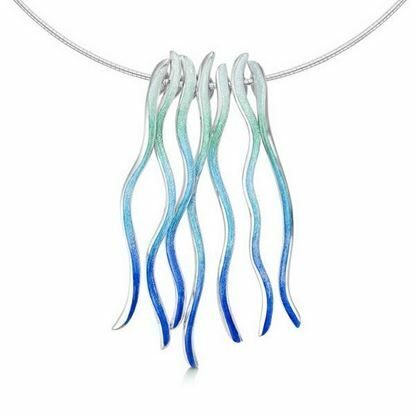 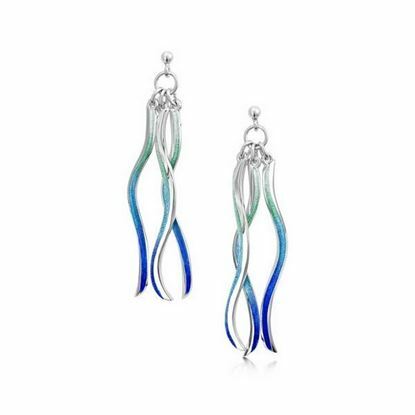 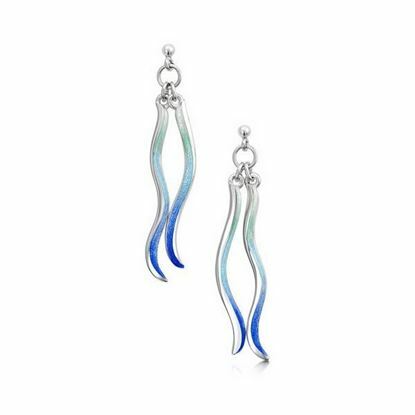 Silver or gold frond-like sea forms are enamelled by hand in vibrant ocean blues or soft surf greens. 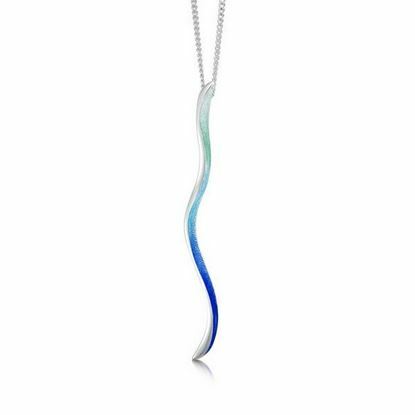 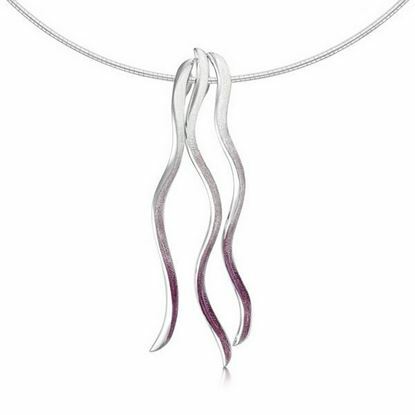 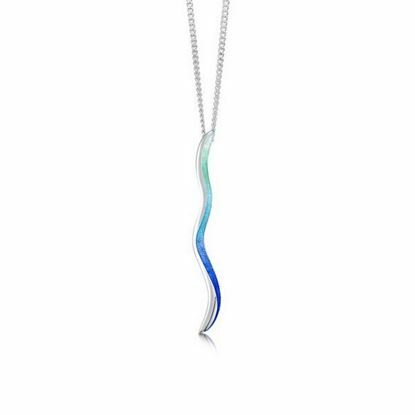 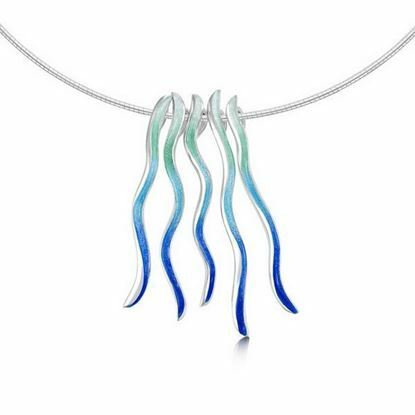 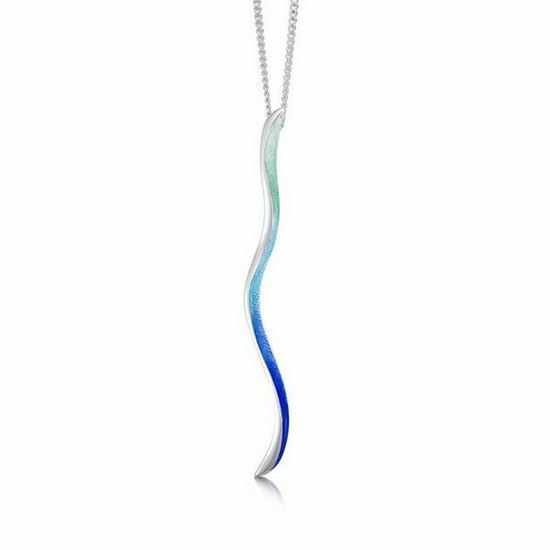 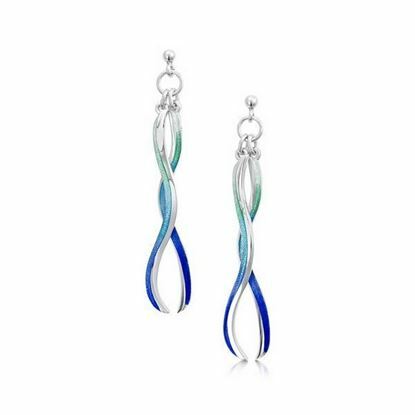 Inspired by the free-flowing forms and seasonal colours of the Atlantic Ocean as it washes the Orkney coastline.